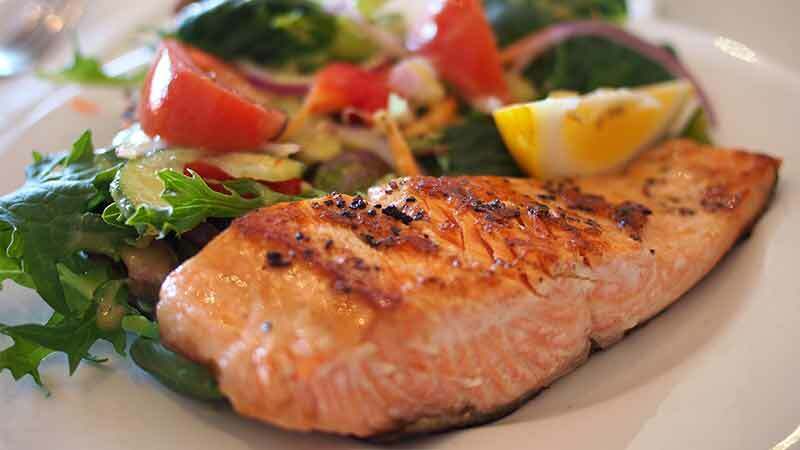 Seafood can be a complete protein source for your family. 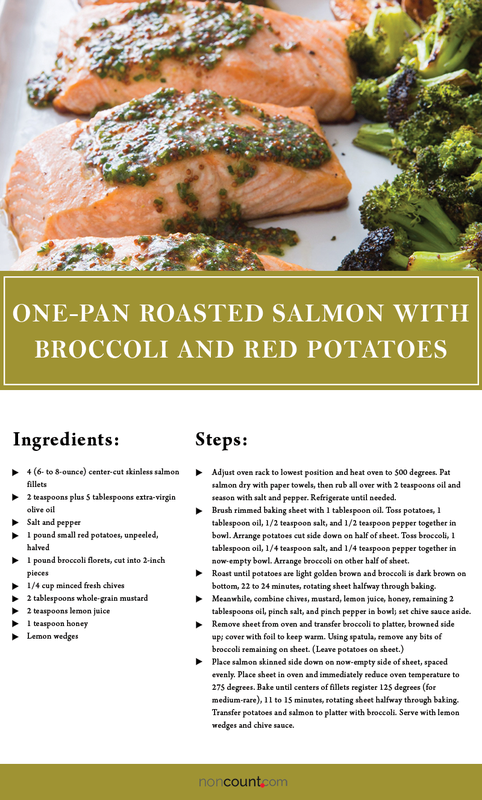 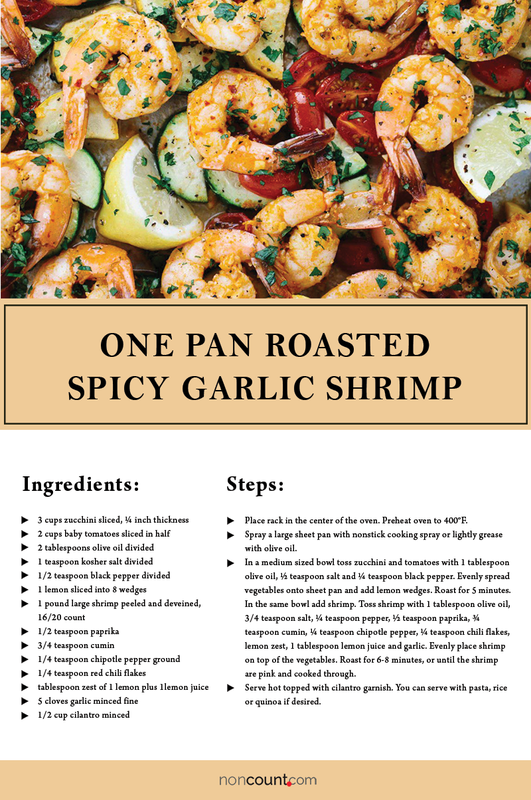 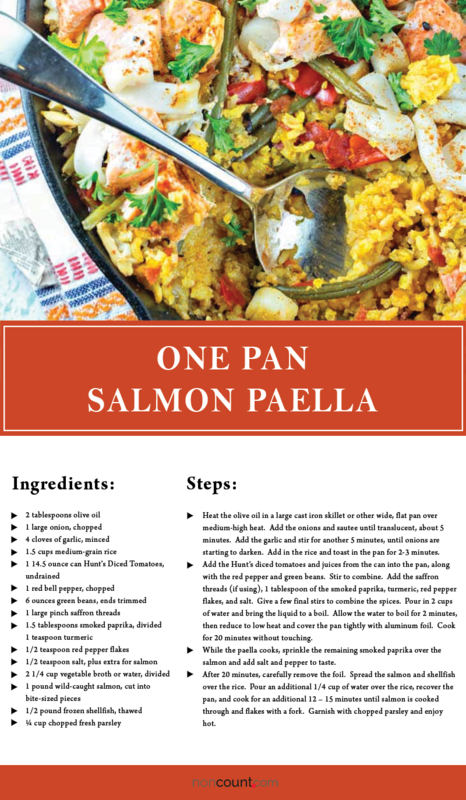 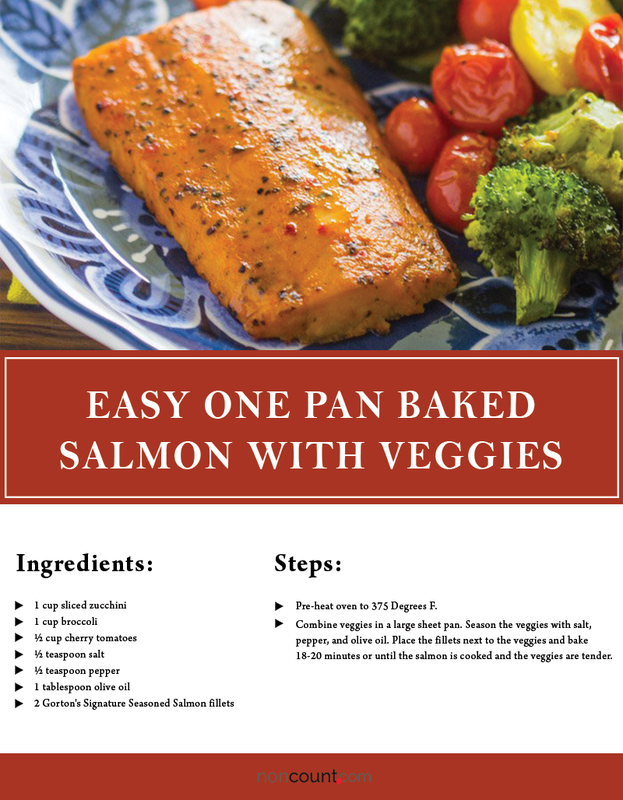 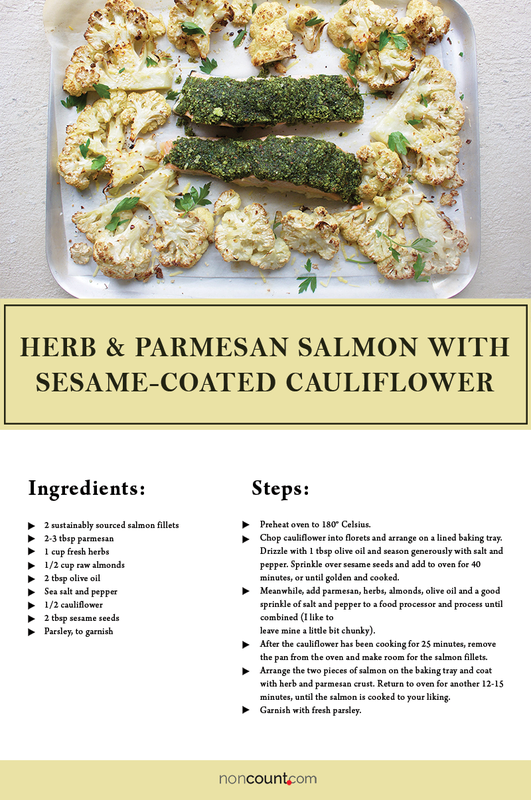 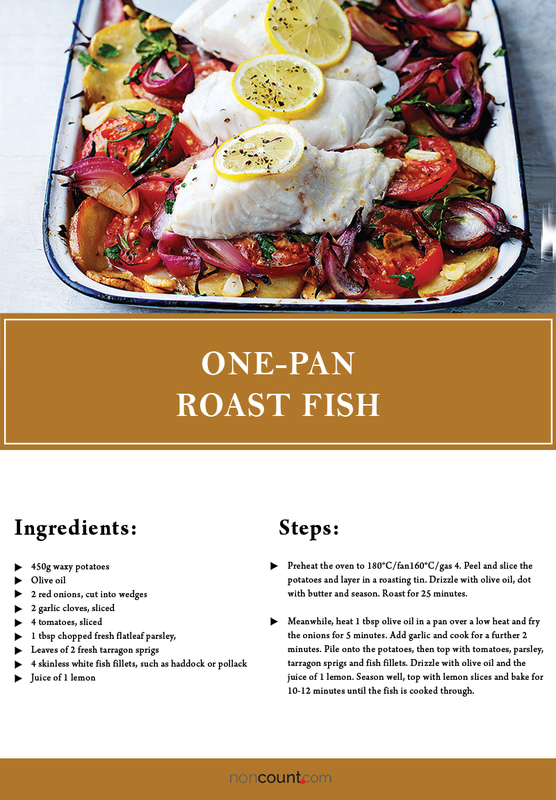 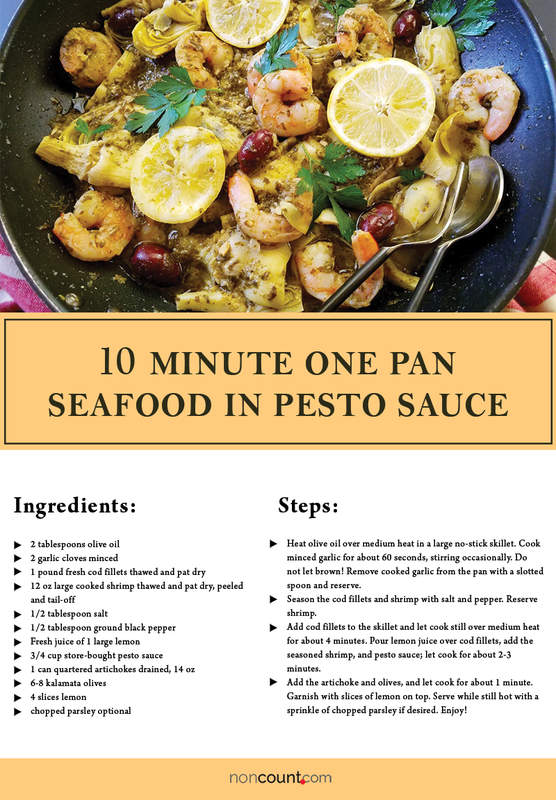 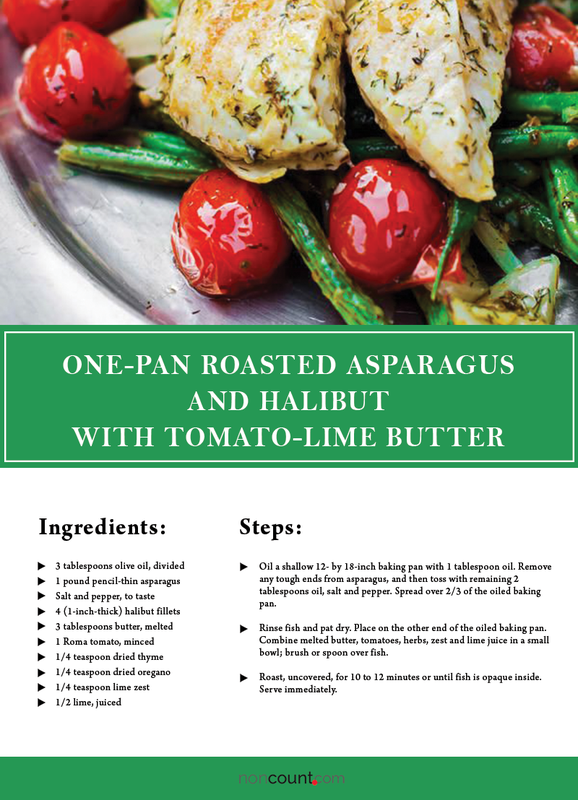 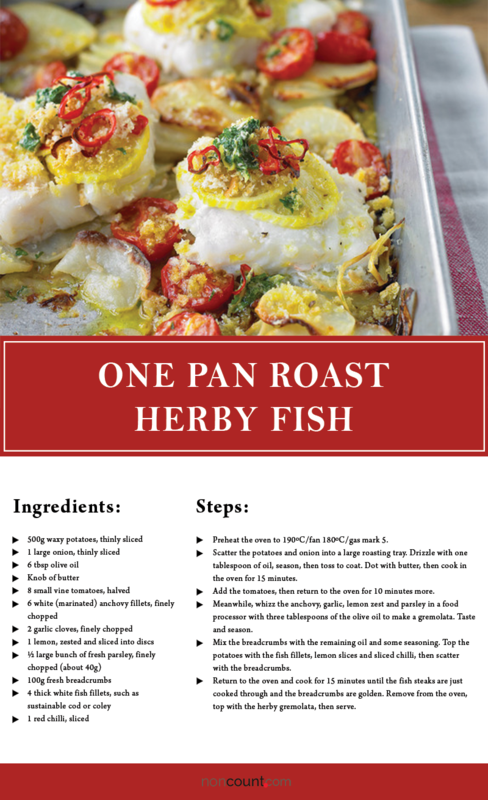 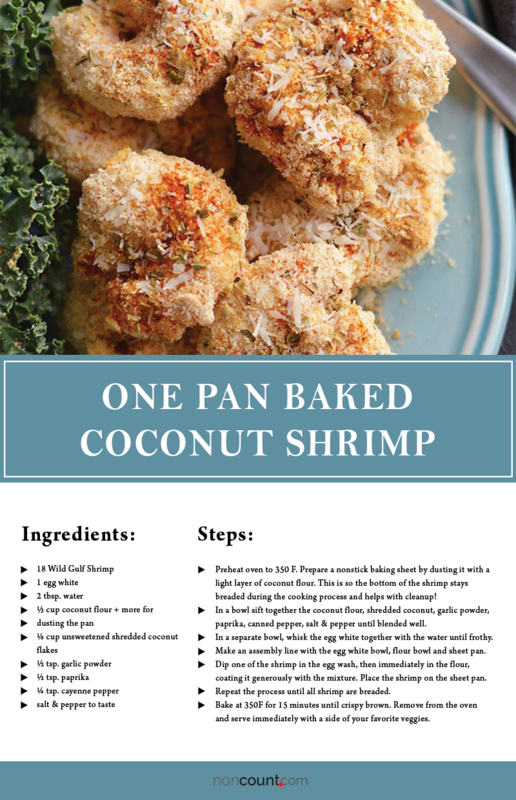 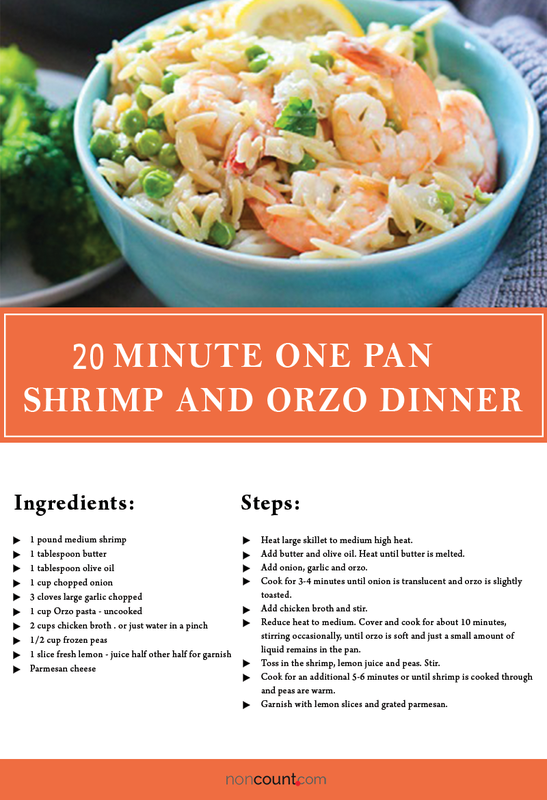 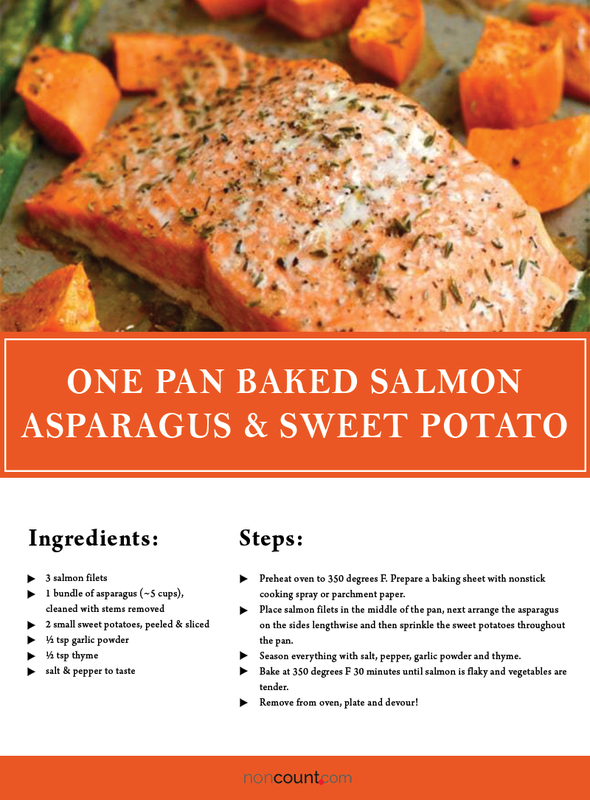 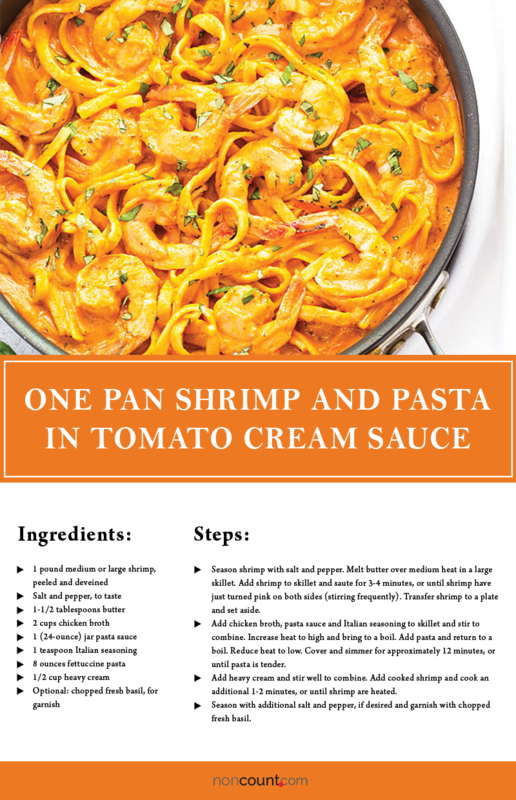 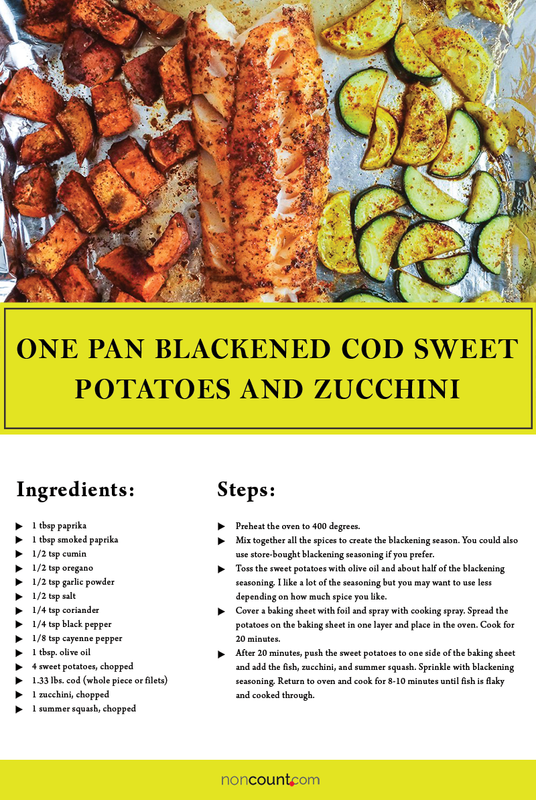 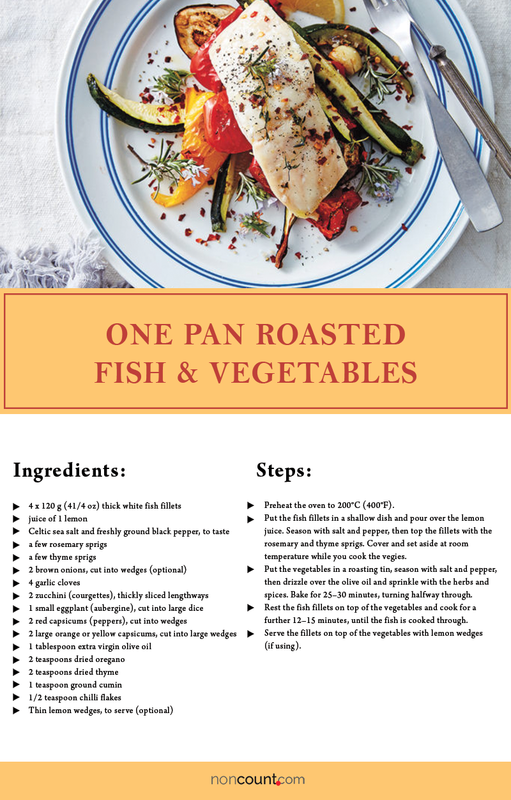 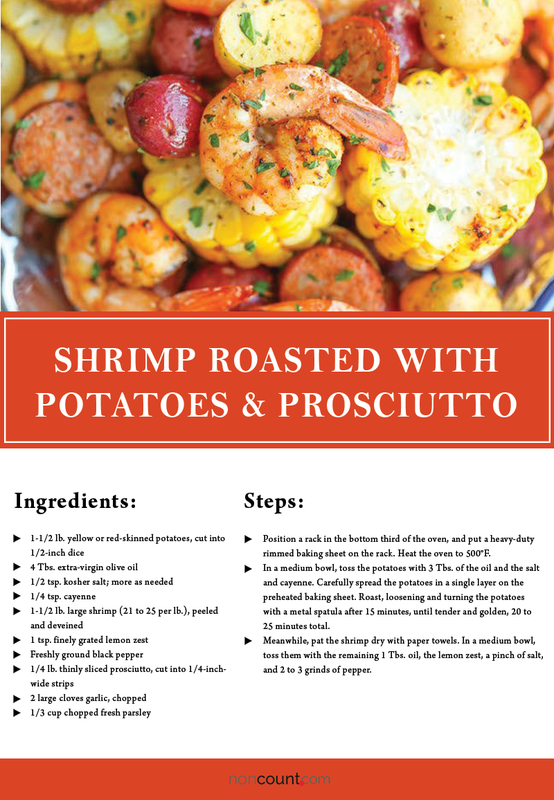 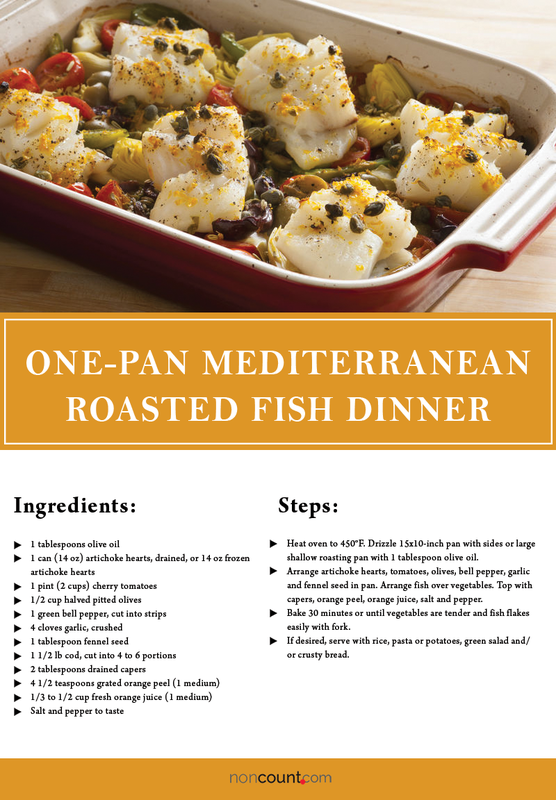 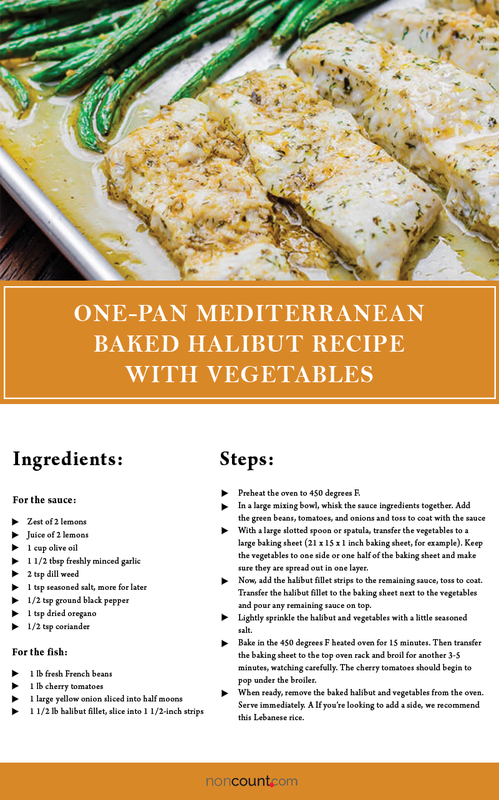 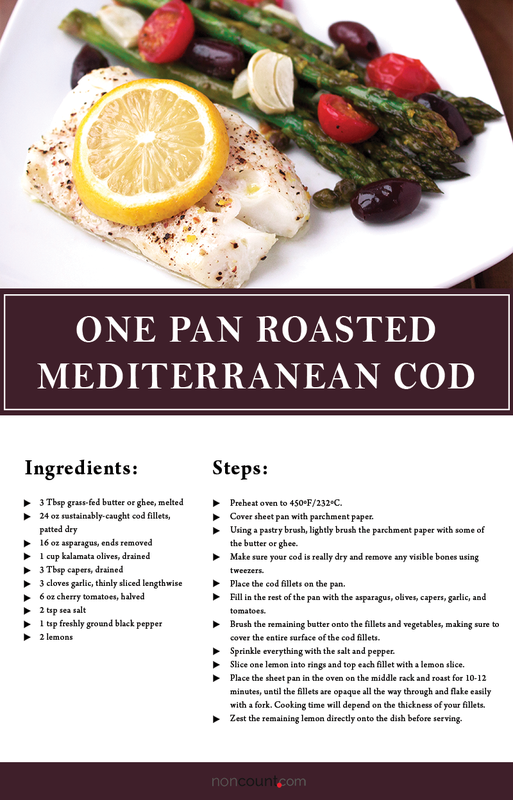 Check out these low-fat, low calories, tasty one-pan healthy seafood recipes for your family. 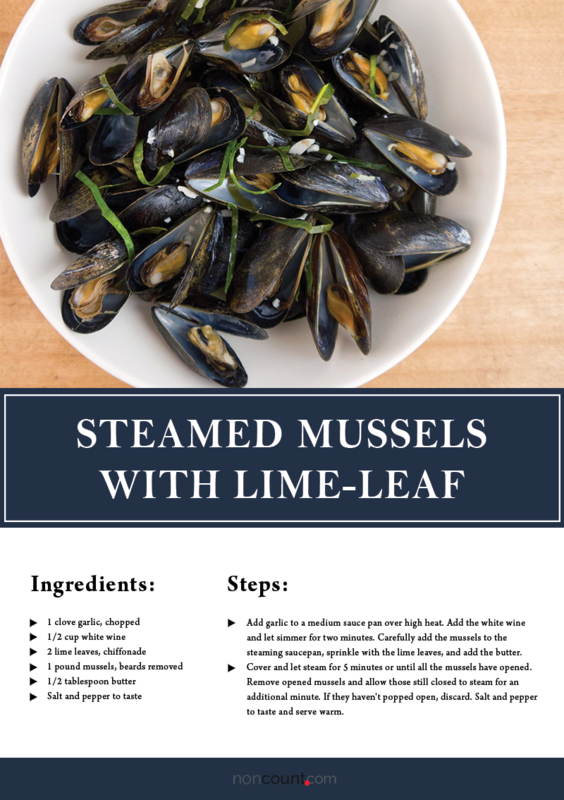 You can cook them all over the week. 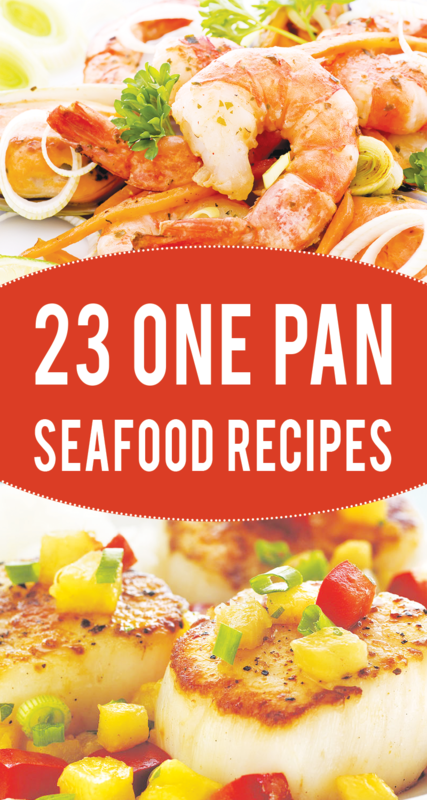 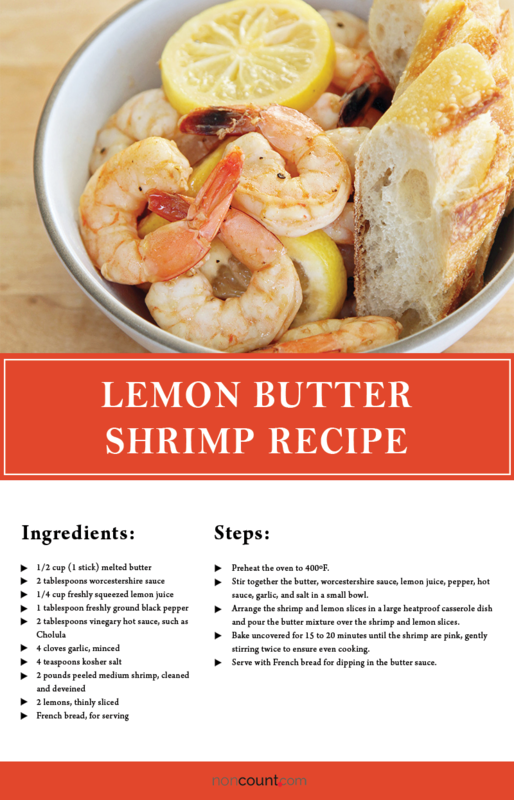 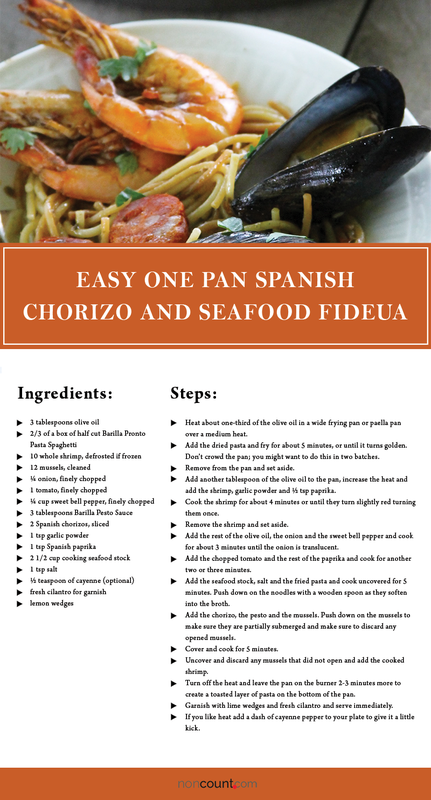 So, which seafood recipe your family liked most?